Saint Mary of Magdala's feast day is today. 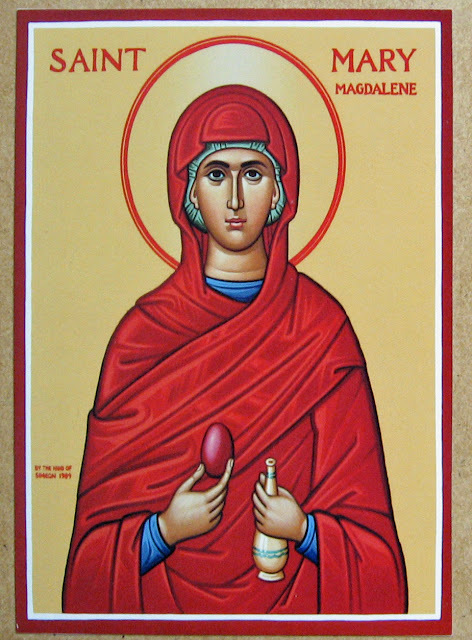 She is called ἰσαπόστολος in the Byzantine tradition ("Equal-to-the-Apostles") for her original witness to Jesus's resurrection. 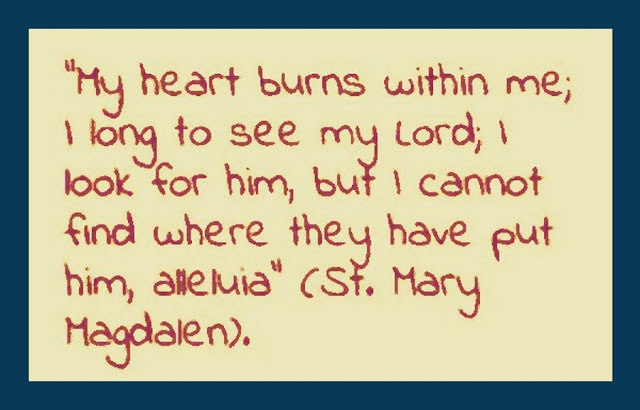 Jesus said to her, "go to my brothers and tell them, ‘I am going to my Father and your Father, to my God and your God.’ Mary of Magdala went and announced to the disciples, 'I have seen the Lord'" (John 20:17-18).